Enjoy my video playlist collection. From music video, to live replay to interview etc. Jack Johnson Ft Mantist – Sweet like Chocolate – (Official Video). Mantist @ Australian Poetry Slam 2011. 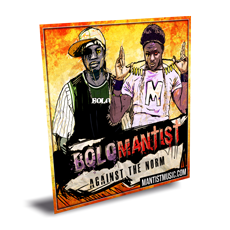 Mantist & Bolo – Performed Live @ University of Queensland (UQ).